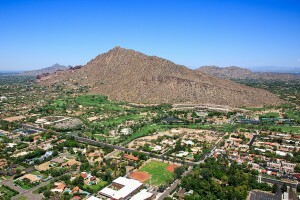 Is the roof of your Scottsdale home or business leaking? It’s time to call the qualified professionals at Express Roofing at 480-226-4245. In Arizona, we get to enjoy the cool winds and thick rains of the monsoon season during the summer months. Although this is a nice break from the blistering heat we often experience for most of the year, it can sometimes come at a price, that price being the decimation of our roofs. 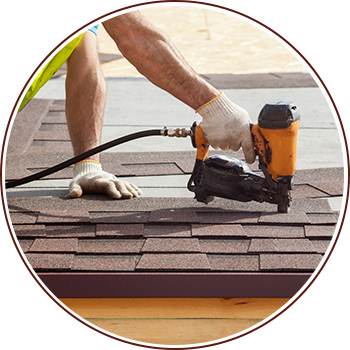 With our expert roofers in Scottsdale, Express Roofing Scottsdale is dedicated to providing you with the highest quality roofing for your home or business. Click here to read what other customers think about our roofing installation and repair services on our reviews page. As an A+ rated service on the Better Business Bureau, and a five star rated business on Home Advisor, finding the best quality roofers by Express Roofing is easy and fast. With excellent reviews on both Google, and Yelp, you can check us out and make sure that we are the right choice for you! With our top rated roofing services in Scottsdale, getting your roof repaired or replaced by Express Roofing is the best decision you will have to make! Shingle roofs are a very popular choice with Scottsdale homeowners and builders because of their durability and affordability. At an average cost of $2 – $3 per square foot, a shingled roof can last up to 20 years and beyond. It’s not surprising, then, that according to the Asphalt Roofing Manufacturers Association, over 80% of all homes in the United States have asphalt shingle roofs. 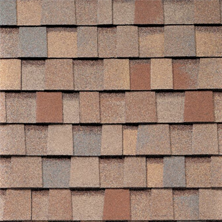 Shingles are available in a wide range of looks. Some can look like tile, cedar shakes, wood or slate, offering you lots of options to find one that best suits your home. 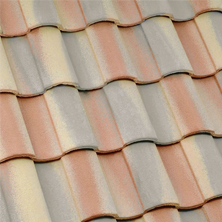 Roofing tiles are among the most durable options for your roof: they have the ability to withstand a beating from the harshest weather conditions like hurricanes and earthquakes. Tiles also provide excellent insulation, helping to keep your home cool in the summer months and warm during the winter. In fact, when a leak or the appearance of rotting wood occurs with a tile roof, the tiles themselves are seldom at fault. Usually, the blame lies in the components underneath the tiles such as the underlayment that has become dry or brittle or the batten sticks into which the tiles are nailed. If any water runs down under the tile, it will get trapped against these sticks and water will eventually make its way into the nail holes in the sticks and through the dried out paper, ultimately damaging the plywood underneath. We recommend to all our clients with tile roofs that are more than 13 years old, to have them inspected annually. If we find the underlayment is damaged, we will remove and stack all the current tiles, replace the underlayment with two layers of new fiberglass-reinforced underlayment and then reinstall the tiles on the roof. On flat roof installations done by Express Roofing in Scottsdale AZ, we use what we believe to be the best roofing material for the money in the industry: APP modified bitumen. This roofing membrane is heat welded creating a unified matrix with the thermoplastic polymer. The result is a roof that is more impermeable and still has the flexibility to expand or shrink to respond to changing weather conditions. Express Roofing is one of the very few foam roof restoration experts in the area. 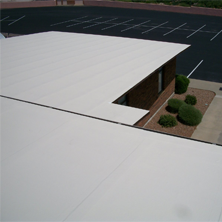 We can apply an elastomeric roof coating that generates a uniform and seamless surface. This coating provides added weather resistance to your roof, better energy efficiency, UV protection, and a very clean look. 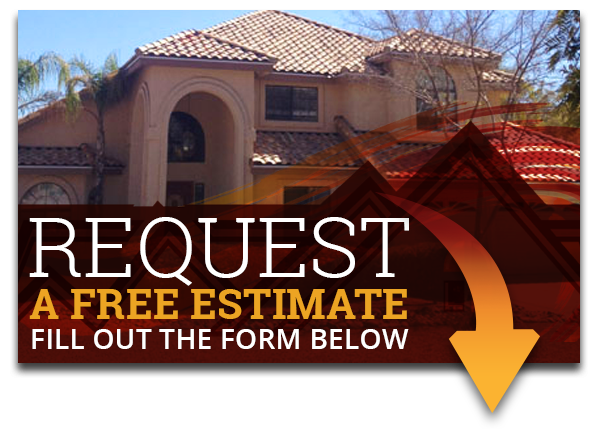 When you need a trustworthy roofer in Scottsdale, call the licensed professionals at Express Roofing at 480-226-4245. We are proud to serve Scottsdale AZ and surrounding areas such as Phoenix, Tempe, Glendale, Goodyear, and more, the experts at Express Roofing will provide the highest quality roofing services for you and your home or business. Make sure that you have the best protection for your standing structure. With tile, shingle, foam, or flat roofing to choose from, finding the right kind of roofing to suit your needs is easy at Express Roofing!